This year’s $1.7 trln of announced tie-ups is a record. But withdrawn deals are rising too, not least due to regulators. A U.S. judge temporarily blocking Xerox’s takeover is rare. But it’s a reminder to boards and executives that there’s a cost to pushing M&A boundaries. 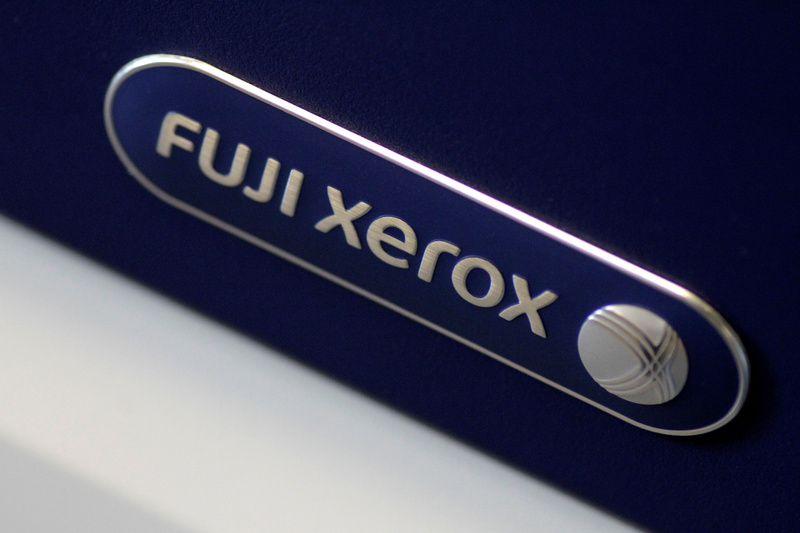 The Fuji Xerox logo is seen on a photocopier in this illustration photo January 19, 2018. A U.S. court on April 27 temporarily blocked Fujifilm Holdings' $6.1 billion merger with Xerox. Judge Barry Ostrager of the Supreme Court of the State of New York, County of New York, ruled in favor of activist shareholders who had sued to stop the deal and said that Xerox Chief Executive Jeff Jacobson wanted to complete the deal even though he was advised not to. “The facts abduced at the evidentiary hearing clearly show that Jacobson, having been told on Nov. 10 that the Board was actively seeking a new CEO to replace him, was hopelessly conflicted during his negotiation of a strategic acquisition transaction that would result in a combined entity of which he would be CEO,” the decision said, according to a Reuters report. “Xerox disagrees with the court’s ruling to enjoin the shareholder vote on our proposed combination with Fuji Xerox and to waive the advance notice bylaw. The company strongly believes that its shareholders should be allowed to exercise their right to vote on the transaction and decide for themselves,” the company said in a statement. Xerox said it will appeal the court’s decision. Announced deals have reached $1.7 trillion so far this year, according to data from Thomson Reuters, a record for the first four months of a year.